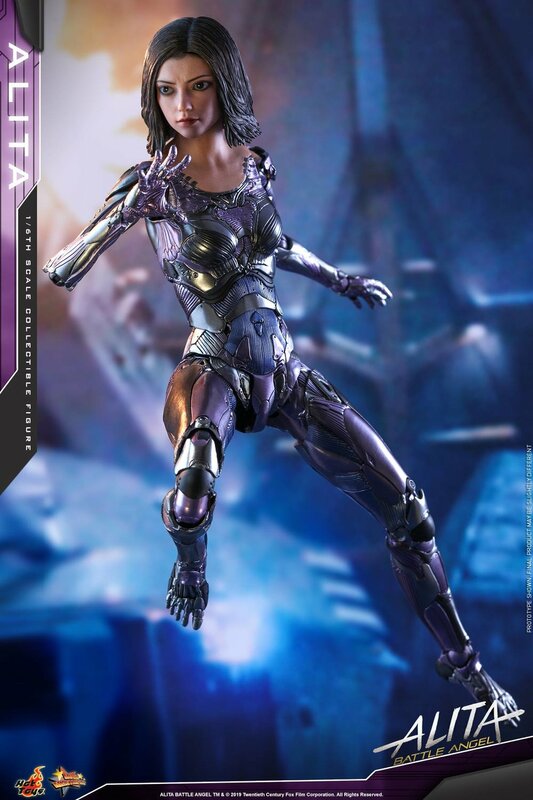 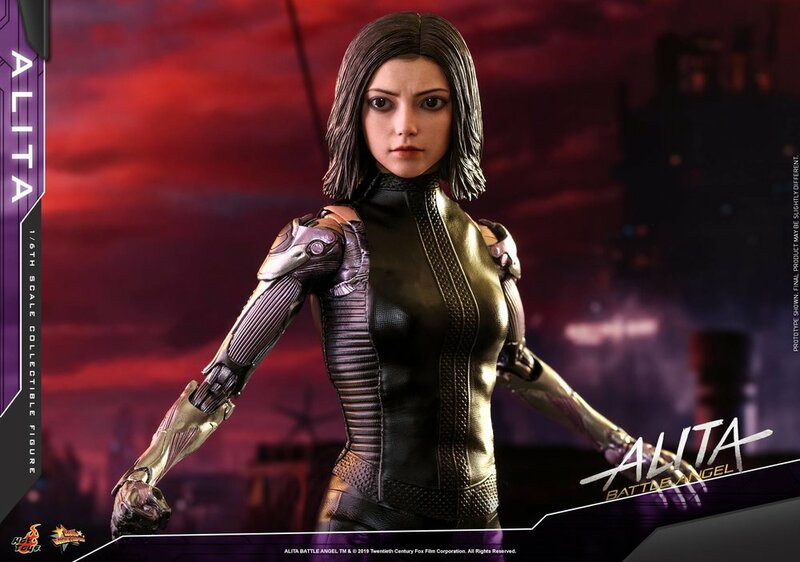 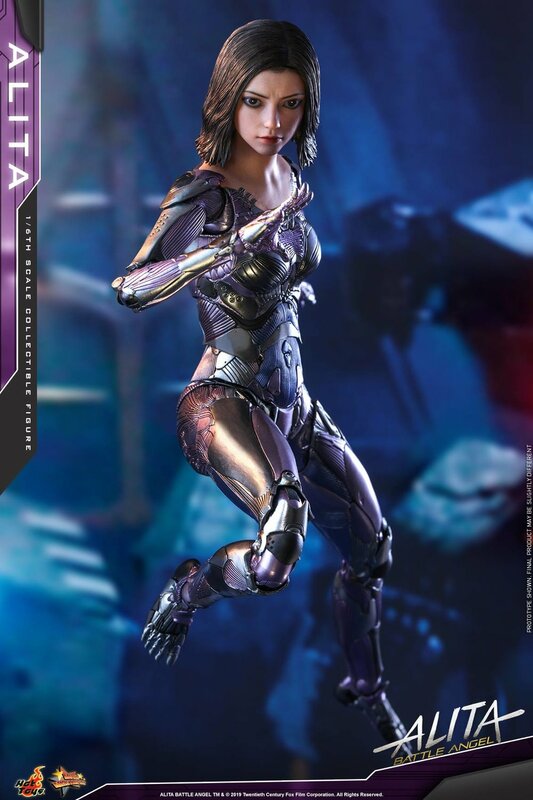 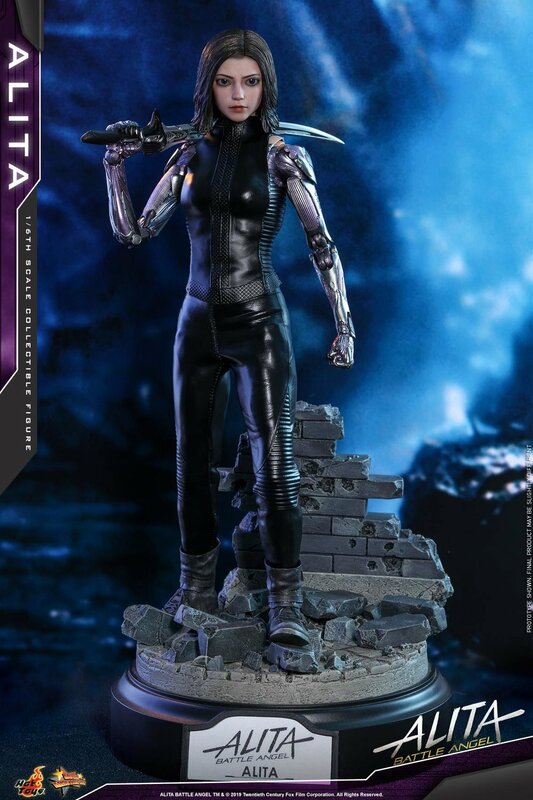 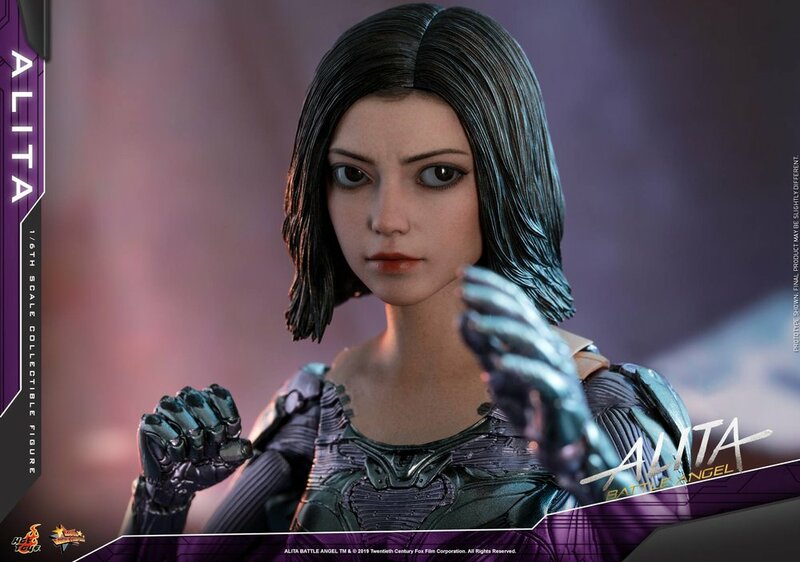 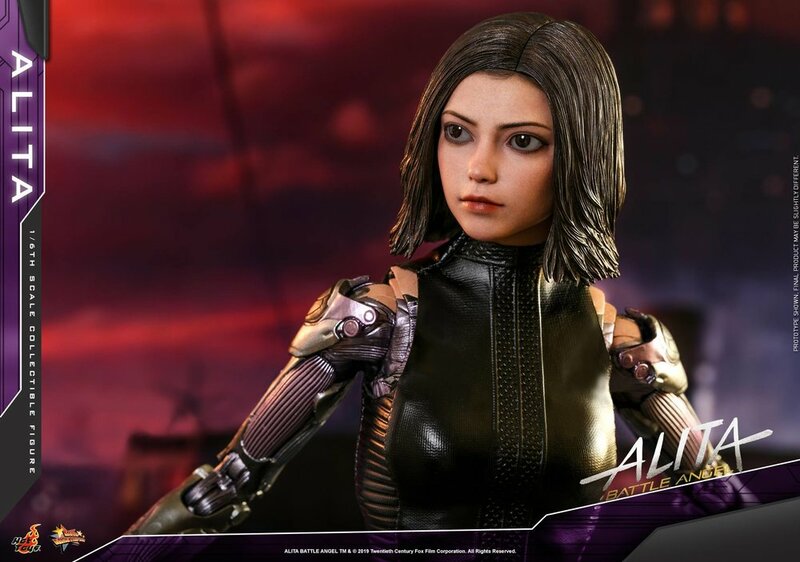 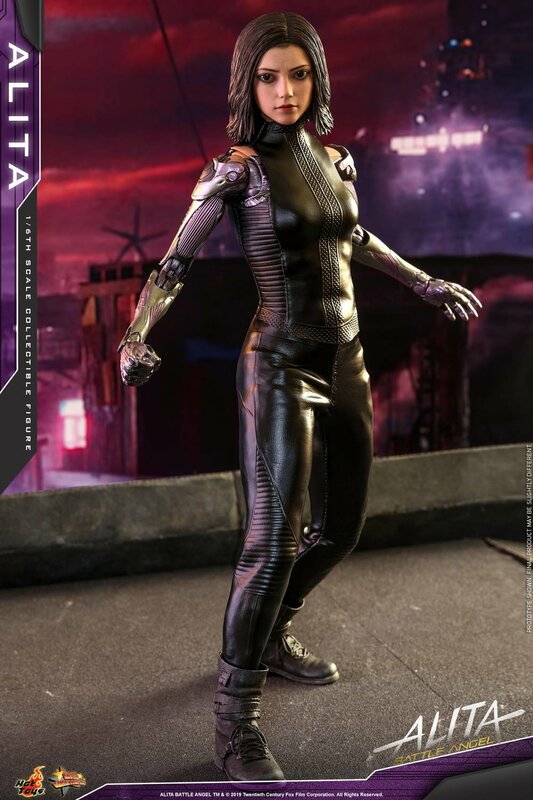 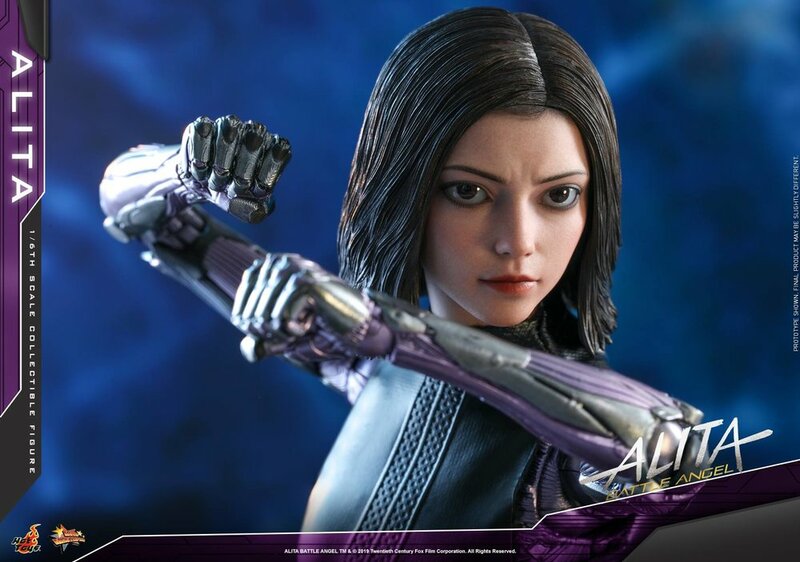 Hot Toys has revealed their 1/6th scale collectible action figure for Alita: Battle Angel and as you’ll see it’s pretty cool! 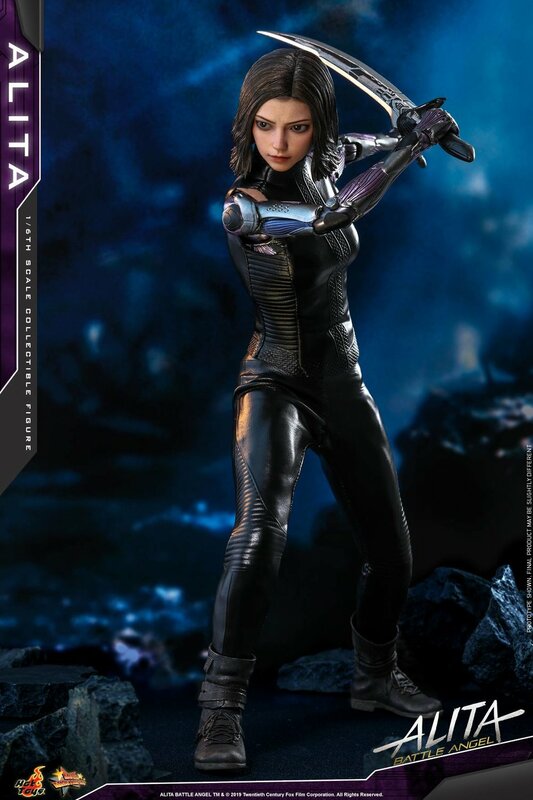 I love the design of the character in general, and they did a great job bringing it to life in action figure form. 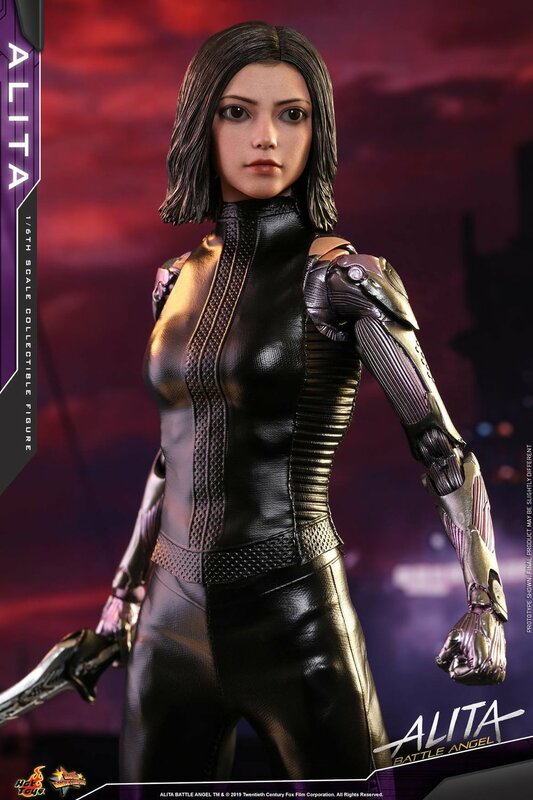 One of the most interesting things about the figure is that is has posable eyeballs. 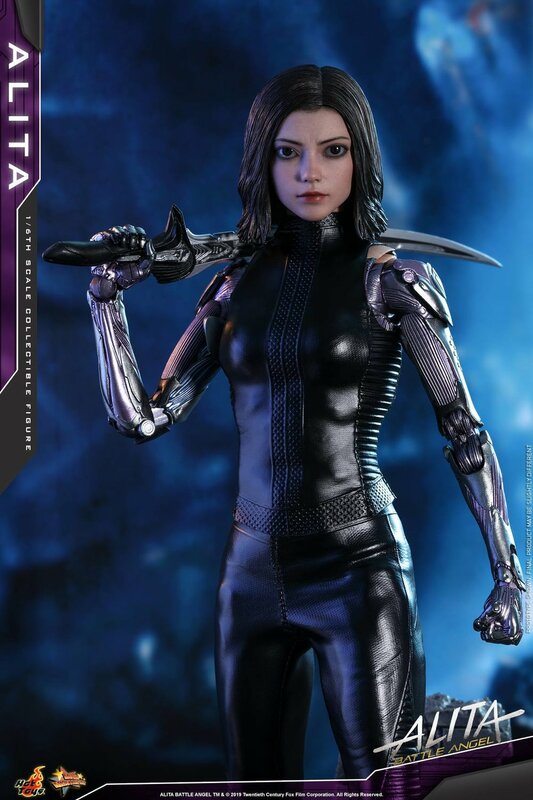 I don’t think I’ve ever seen an action figure with eyeballs. 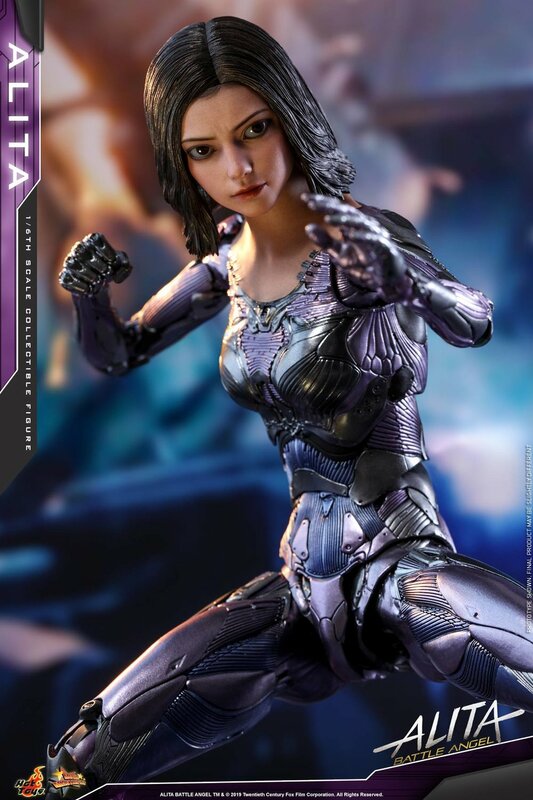 Check out the collection of photos of the figures below. 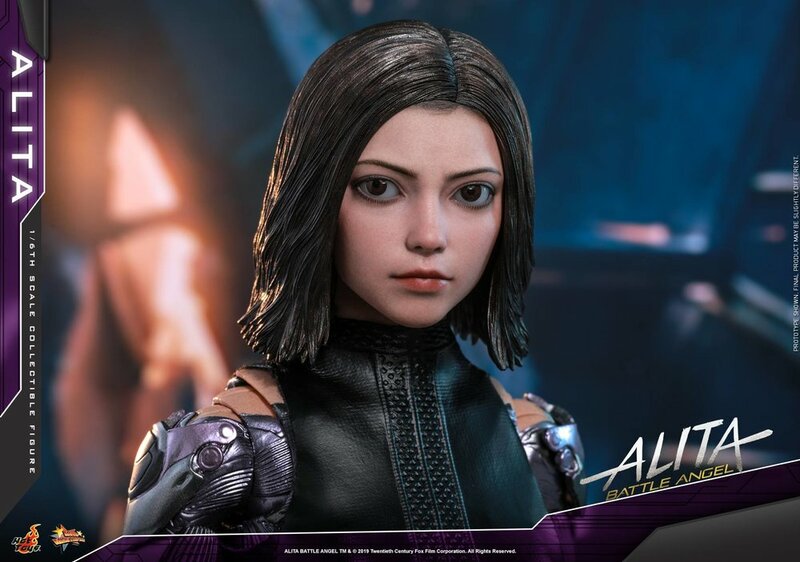 Watch Some Badass Motorball Action in Clip from ALITA: BATTLE ANGEL!